RCA presents the new single and official music video by CHRIS BROWN titled "BACK TO LOVE" produced by Cam Wallace. Nice track that the chicks will vibe too. Chris has another banger on deck! Like the track would love a drop for this ….if possible fresh to def for the steppers! fabolous song! another banger from breezy! Oh yeah Chris does it again!!! Nice Track. 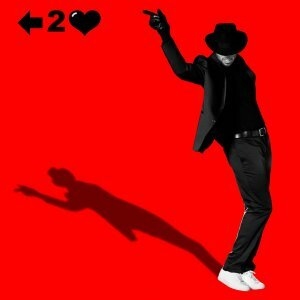 Like to tribute to MJ.